7822 Beechfern Circle is a stand alone three bedroom, two bathroom villa in Woodmont in Tamarac. 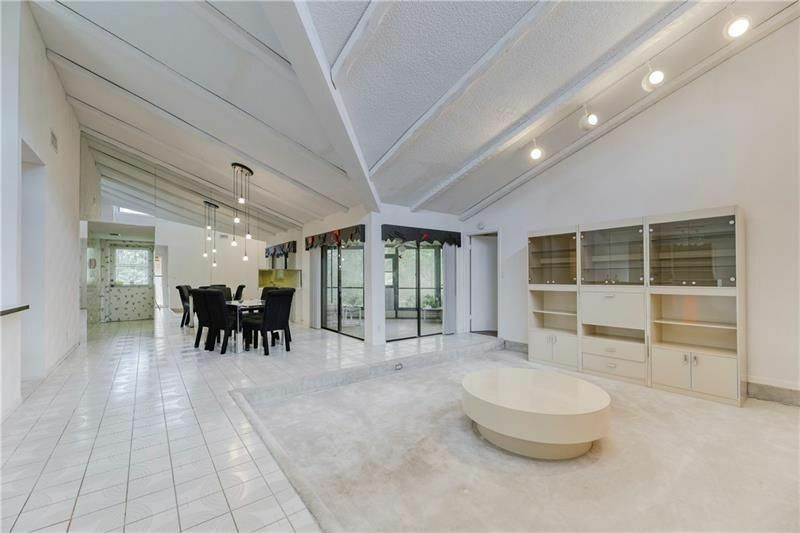 This home has been well cared for and features tall, beamed ceilings with recessed lighting. The kitchen looks like time has stood still but could easily be updated. This home also features an outdoor, screened in patio. Don't miss out on the opportunity to see this villa that has needs some love. Speak with a Better Homes and Gardens Real Estate agent today!